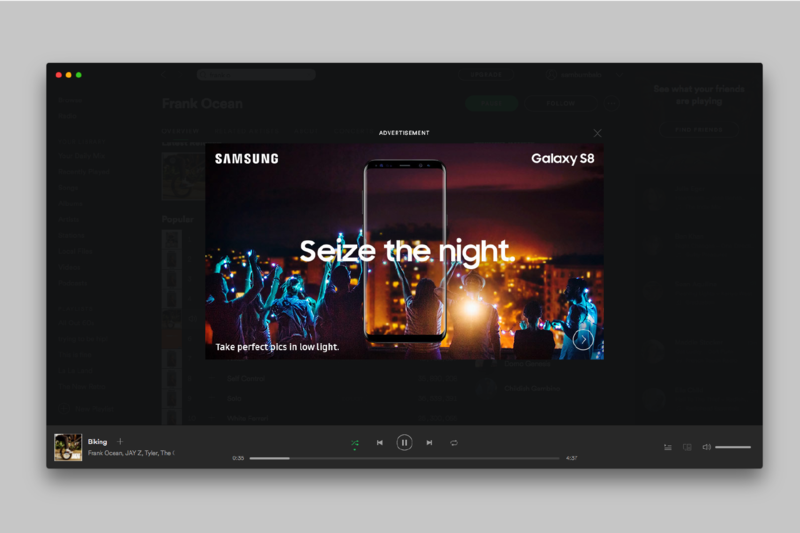 Key visuals created for Samsung's launch of the Samsung Galaxy 8 during the summer of 2017. My role was to find images that matched the brief as well as position typography and elements. Designed at Turner Duckworth as the role of design intern under the creative direction of Andy Baron. 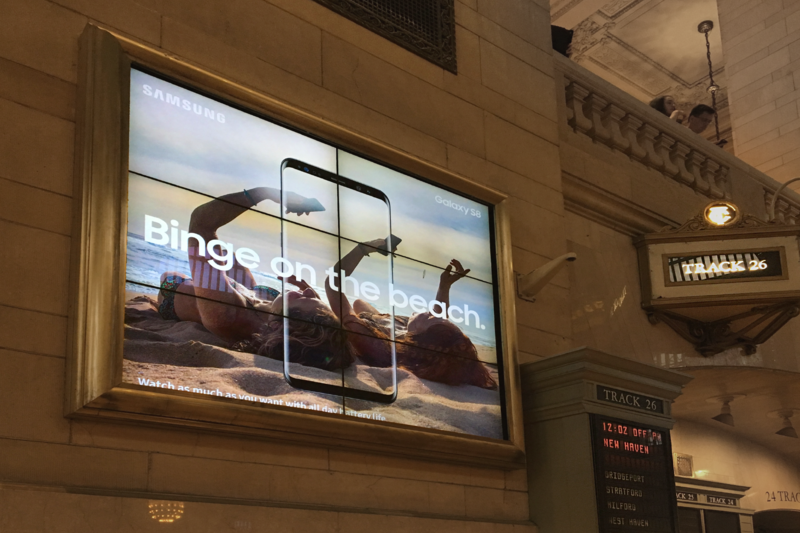 From Grand Central Terminal to Spotify, the key visuals were used in many locations across multiple channels. 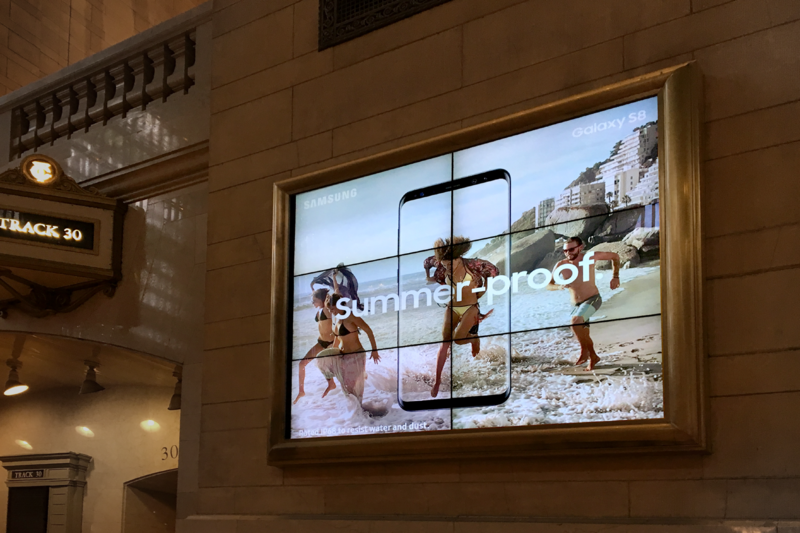 The flagship NYC Samsung store was transformed into a billboard for the summer. 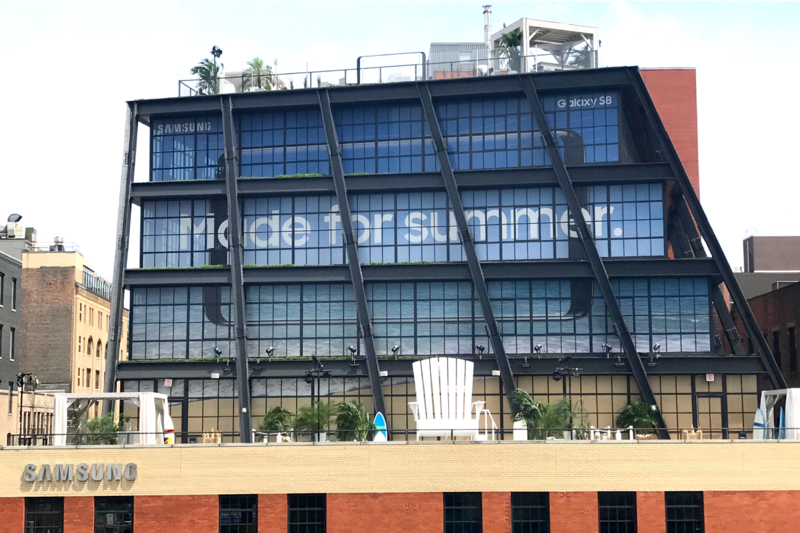 I worked directly with the production department to help figure out how to transform the multi-angled building into a functional billboard.